I was recently offered the chance to try some Oatly products. Oatly is a Swedish company that make oat-based alternatives to dairy products such as milk and cream. They also make products such as ice cream and a creme fraiche alternative, which aren't currently available in the UK, but I hope they will bring them over here because they sound amazing! Oatly products are suitable for vegans and are a great source of the soluble fibre beta glucan which lowers cholesterol, helps to keep the heart healthy and controls blood sugar levels. Swedish oats are used to make the products, which grow strong and tall in the Nordic climate, without the use of pesticides. The products that I tried were Oatly Original Oat Drink, Oatly Organic Oat Drink and Oatly Organic Oat Alternative to Cream. 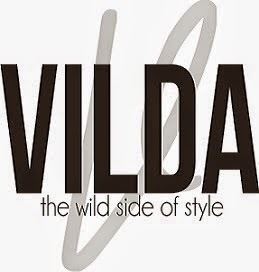 The products can be found in most good supermarkets and health food shops. I did want to try the Chocolate Oat Drink, but sadly I couldn't get hold of any. I only really use milk alternatives in porridge, baking or cooking as the texture of any milk grosses me out (it was really easy for me to become vegan since I've never really drank dairy milk anyway)! 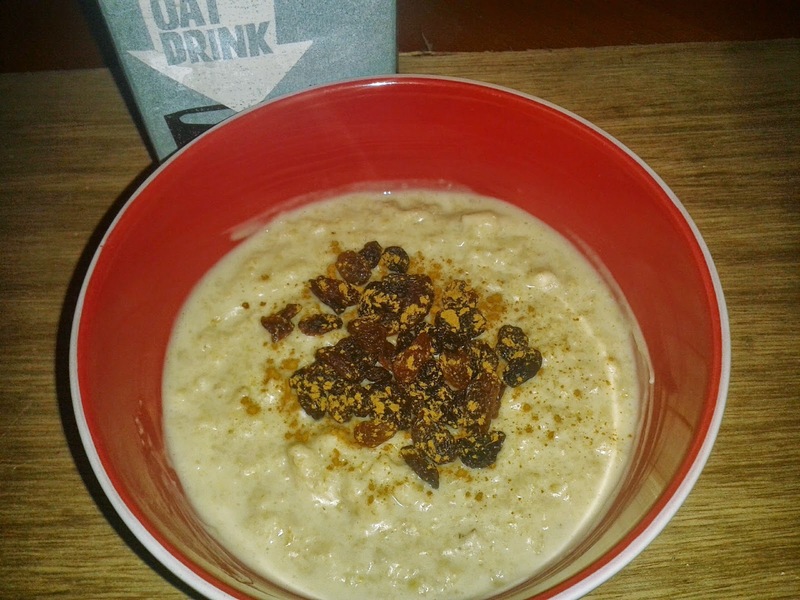 I've never tried any oat based milks before (I normally use soya, rice or almond) so first of all I tried the oat drinks in my usual porridge with raisins and cinnamon. I couldn't really taste any difference between the original and the organic oat drinks, but the organic one is not fortified with any vitamins or minerals. They both worked well in porridge, however the texture was a little 'paste-like' due to the high water content of the product. My porridge still tasted lovely and creamy though, and I probably did overcook it a little to be fair (I can never get it right!). I also used the oat drinks to make some Yorkshire puddings. Unfortunately they didn't turn out as well as they usually do when I make them with soya milk. I'm not sure why but the Yorkshires stuck to the tin and didn't rise as much as they normally do. The two that could be salvaged still tasted quite nice though. Finally I made some chocolate brownies using the oat drink. They turned out well and were really tasty. I made a ganache topping by melting equal parts of the oat cream and some dark chocolate in a double boiler then leaving it to set in the fridge. Once it had thickened considerably I spread it on top of the cooled brownies then placed back in the fridge. 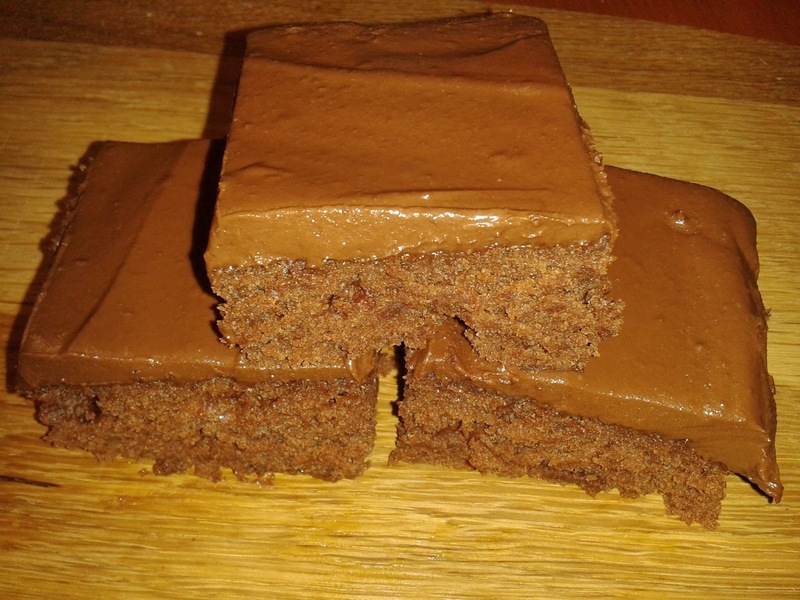 I cut them into squares and served them warm with vegan ice cream and they went down a treat with my family. The ganache was absolutely divine! 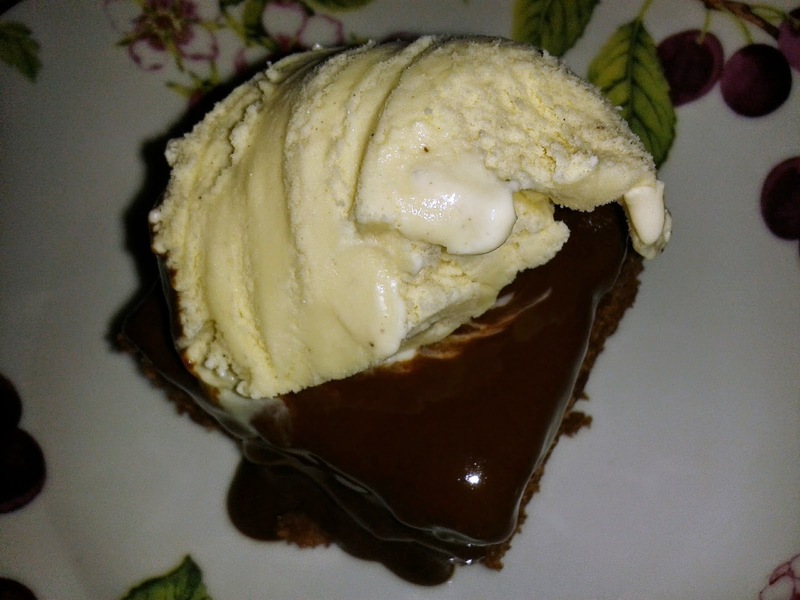 I think it would work well as a filling in a rich chocolate cake, but I think if I were to make it again as a topping I would use a little more chocolate and a little less cream to make it firmer. It would also be great on its own as a mousse. I also used the oat cream in a savoury recipe. 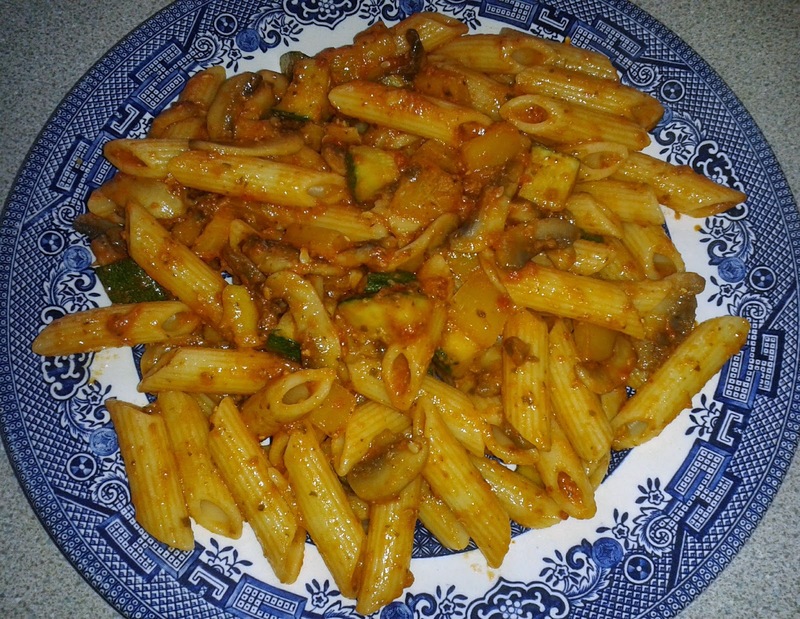 One of my favourite meals to make at the moment is pasta with mushrooms, peppers, courgettes and ready-made pesto as it is so quick and easy to make. I mixed a little of the cream with the pesto, veg and pasta before serving and it worked really well. The dish tasted lovely and creamy and I will definitely be making it again. 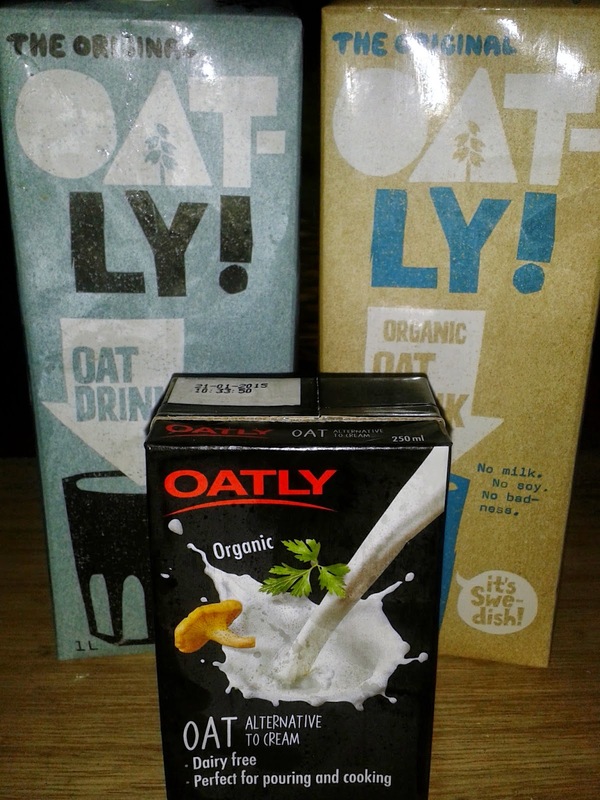 Overall I thought the Oatly products I tried were really good and I will purchase them in future. I think the oat drinks work best in cooking and baking, and although I didn't try them like that, I feel they would be good used in tea and coffee and on cereal. The oat cream is a great all round product to use in both sweet and savoury dishes, and again, although it didn't try it this way, it would be fab to pour over desserts and fresh fruit. Have you tried any Oatly products? I live in a county that is famed for its culinary delights: pasties, saffron buns, heavy cake, Cornish fairings, cream teas, splits and much more. When I went vegan I wasn't worried about giving up these delicious foods, as I would simply veganise the recipes! 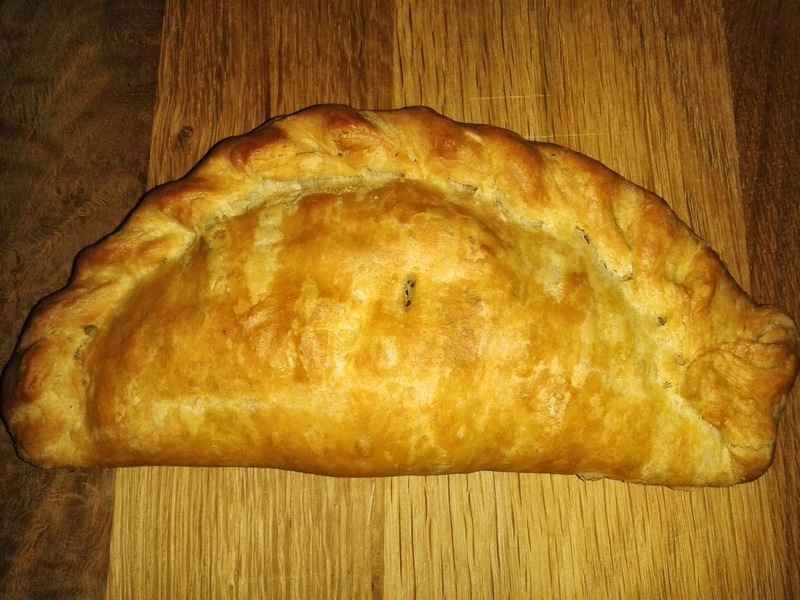 This is going to be the first in a series of Cornish recipe posts, and what better way to start off than with the thing that Cornwall is perhaps most famous for - the Cornish pasty. Pasties were a staple food for Cornish working men back in the day; the size and shape made them ideal for carrying to work, and the pastry would help keep the filling warm. Pasties were perfect for miners as they could hold them by the crimped edges whilst eating to prevent transferring arsenic on their fingers to the pasty. The crimping was then discarded and left for elfin creatures called 'knockers' in the hope that they would protect the miners from harm (don't discard your crimp though, it is the best bit!). Pasties were a complete meal and often consisted of half savoury and half sweet filling. After the collapse of the tin mine industry, miners emigrated from Cornwall and now variations of the pasty can be found all over the world, although a true Cornish pasty can only be made in Cornwall! The following recipe is the one that my mum and I use, and it is really a rough guide more than anything. We usually make 2 large pasties and 2 small pasties out of the pastry (or sometimes 4 medium), but you can adjust the quantities accordingly. Similarly, you can add more or less potato and turnip to suit your tastes. 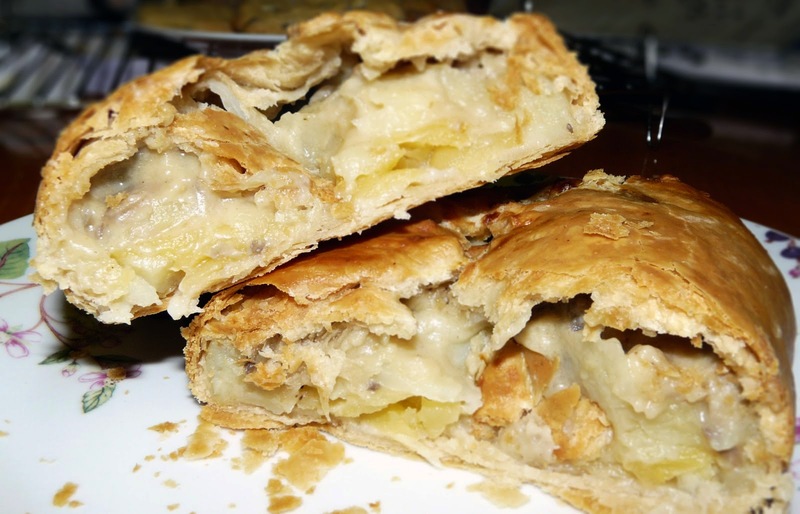 Once you have mastered the basic recipe you can play around with additional ingredients and flavours such as creamy mushroom and sweetcorn, vegan cheese, vegetable curry and even sweet pasties such as peanut butter and chocolate or apple and blackberry. Ingredients Pastry (enough for 4 pasties): ♥ 1lb strong white bread flour ♥ 4oz vegetable shortening such as Cookeen or Trex ♥ 4oz vegan margarine Filling (for one pasty): ♥ 2-3 decent sized potatoes, diced ♥ 4oz swede, diced (confusingly we call this turnip in Cornwall, but swede is what you actually want to use) ♥ 2oz onion, diced ♥ salt and pepper Method 1. Place the flour in a large bowl and add a large pinch of salt. Rub the shortening and margarine in with your fingers until the mixture resembles breadcrumbs. 2. Add enough cold water to the mixture to form a dough. Knead the dough a little then chill in the fridge for at least an hour (you can make the pastry the day before if needed, just wrap in clingfilm and store in the fridge). 3. Generously flour your work surface, then roll out some of the pastry to form a circle the size of your desired pasty (make sure your pastry is not too thin or it will split when cooking). Cut around a plate to form a neater circle (use a dinner plate for a large pasty and a side plate for a smaller pasty). 4. Place a layer of turnip, onion and potato across the middle of the circle. Season with salt and pepper to taste. Repeat the layers, seasoning as you go but do not season the top layer as the salt can make the pastry taste slightly bitter. Place a knob of margarine on top of the vegetables. Don't overfill your pasty as it may split. 5. Dampen one side of the pastry with a little water. Fold the damp side over to the other and press firmly together so that you are left with a semi-circle shape. 6. Crimp the edges of the pasty to seal. It's probably easier if you watch a video rather than me try to explain, so click here to learn how to do it (and hear a proper Cornish accent!). 7. 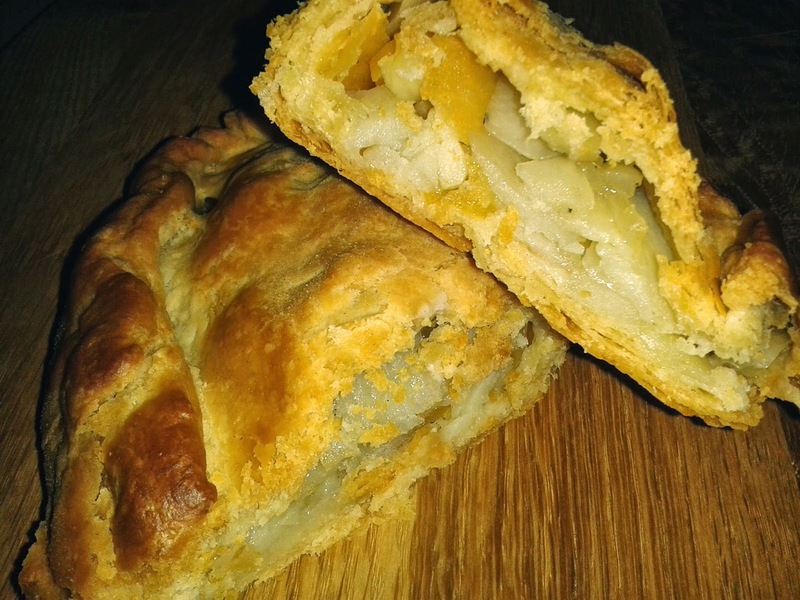 Make a small slit in the centre of the pasty and patch up any holes with a little dampened pastry. Brush the pasty with soya or rice milk and place on a lightly greased baking tray. Bake at 180°C for about 50-60 minutes until the pastry is golden and the potatoes are soft. 8. Take the pasties out of the oven and leave to cool slightly before eating. If you want to take your pasties on a picnic or a journey and keep them hot, wrap them up in greaseproof paper and a clean tea towel straight from the oven. Pasties can also be enjoyed cold the next day (or reheated if you wish), making them a perfect lunch or snack to take to work or on a day out. Simply leave to cool completely then wrap in tinfoil and store in the fridge. Pasties are also great to keep in the freezer for when you can't be bothered to cook. Let me know if you have a go at making your own pasties! As a vegan, you've probably found yourself in a situation at least once where you are out and about and have struggled to find something suitable to eat. Whether it's a day out at an attraction, a day trip to a rural village or a buffet at a party/wedding/funeral/function, it's often a good idea to be prepared and take your own food if you don't want to go hungry. Whilst many eating establishments will happily rustle up something for vegans if there's nothing suitable on the menu, some places are sadly still behind the times and don't have a clue about veganism. Buffets can be particularly tricky too, especially if foods aren't labelled, so it's handy to have some food stashed in your handbag for emergencies. 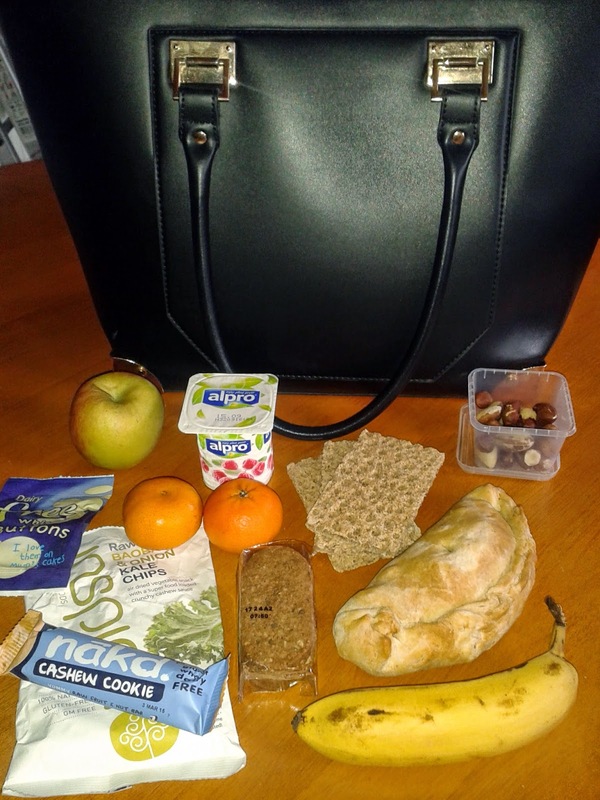 I thought I'd share a few suggestions as to the kinds of food that you can throw into your handbag before a day out. Food that I stash in my faux-leather New Look tote! Houmous is a fab staple food. If you don't want to carry it around in your bag all day, most shops will sell it so you can just nip in and buy a tub. Keep some crackers, breadsticks, oat cakes or vegetable batons wrapped up in your bag for dipping into the houmous. Or, bring a houmous and salad sandwich with you. This can also be spontaneously put together if you haven't brought anything with you but you are near a shop (I've often bought a crusty roll, tub of houmous and a bag of ready-washed salad and quickly put it all together). For these instances it may be handy to keep some plastic cutlery and napkins/tissues in your bag. Crisps are another great item to keep in your bag. Whilst they aren't the healthiest option, they are an ideal snack for on the go. If you want to keep it healthy, why not try some vegetable crisps or kale chips? Fruit is another perfect option; try bananas or oranges that can be peeled, or ready-washed fruit placed in a food bag or lunch box. Save any mini plastic tubs that you get when you buy sorbets etc. as they come in really handy to store sliced/chopped fruit, grapes, olives, nuts and seeds. Other ideal snacks are things like flapjacks, fruit and nut bars, non-dairy yogurts, biscuits and vegan chocolate bars. Home baked goods are great for taking on the go; think vegetable pasties, tofu quiche, scones, cheeze straws, muffins, cakes and biscuits. I'd love to hear some of your suggestions for other vegan foods to keep in your bag! 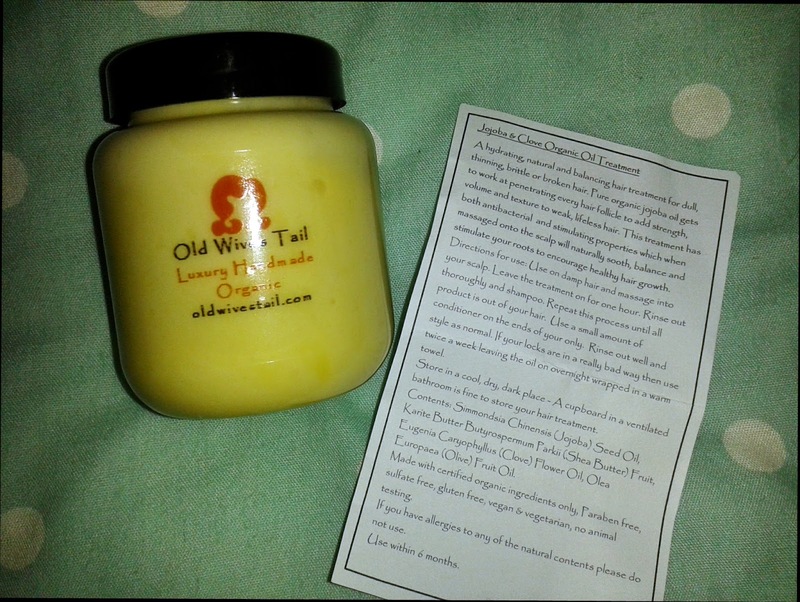 I was recently approached by Old Wives Tail, a small hair care company that sells handmade vegan hair products. They make a range of natural, organic hair masks and oil treatments that aim to nourish your hair back to life. 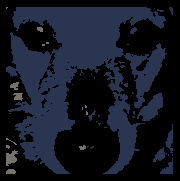 Just like myself, Old Wives Tail hopes to eradicate animal testing in the beauty industry, and consequently donate 10% of their profits to charities that save animals from being tested on. Old Wives Tail kindly invited me to try one of their hair oil treatments. I decided to try the organic jojoba and clove treatment which is designed to hydrate and balance dull, thinning, brittle or broken hair. My hair is very long and is naturally fine and straight, and it can often look rather limp, so I am always looking for ways to help give it some extra oomph. 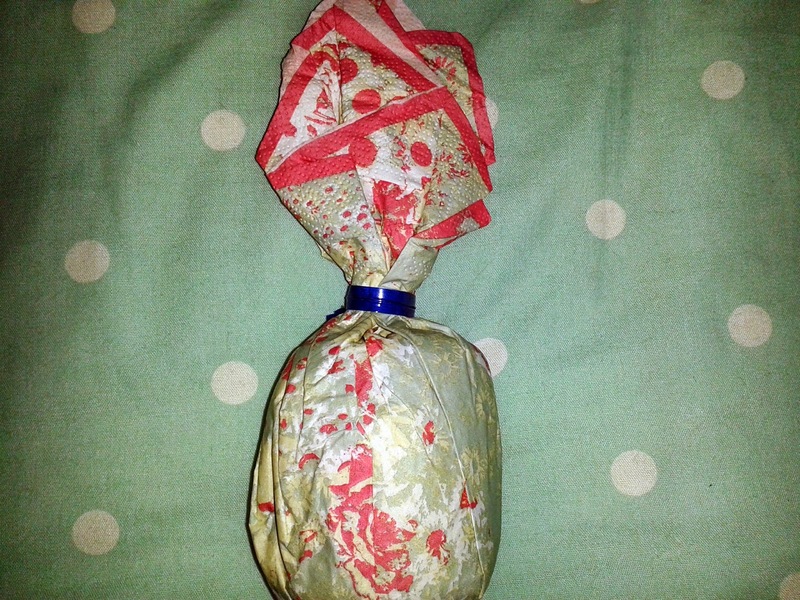 The product was carefully packaged and arrived safely wrapped in pretty paper. 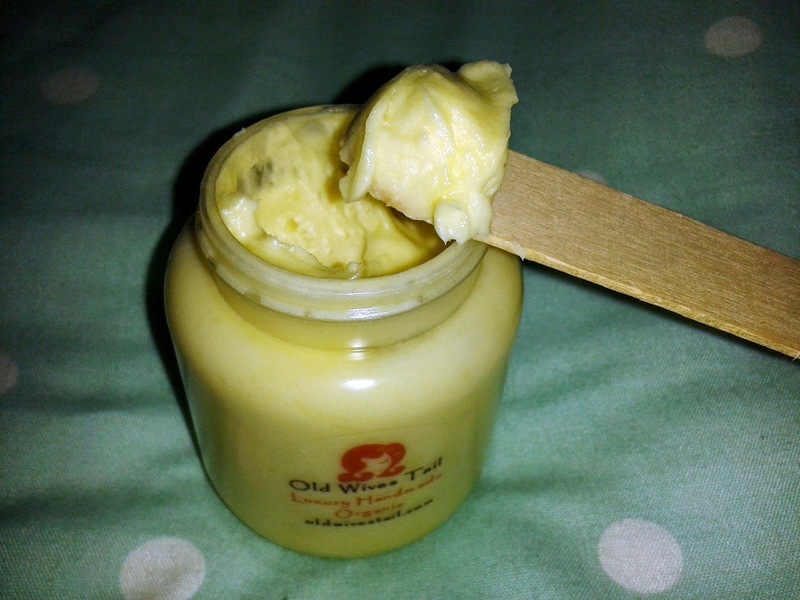 The texture of the oil treatment is soft and creamy and it has a gorgeous spicy aroma. The ingredients for this product are: Simmondsia Chinensis (Jojoba) Seed Oil, Karite Butter Butyrospermum Parkii (Shea Butter) Fruit, Eugenia Caryophyllus (Clove) Flower Oil, Olea Europaea (Olive) Fruit Oil. The jojoba oil penetrates every hair follicle to add strength, volume and texture to weak, lifeless hair. This treatment has anti-bacterial and stimulating properties which help to naturally soothe, balance and stimulate your roots to encourage healthy hair growth. To use the oil treatment you apply to wet hair, massage into your scalp then leave it on for an hour (or overnight if your hair is in a bad way). I put mine on while I relaxed in the bath with an orange bath melt. The combination of the bath melt and the oil treatment made it smell like Christmas (I'm already counting down the days!). I then washed the product out; you do need to shampoo a couple of times to get all the oil out, especially if you have oily hair like me. I didn't feel like I needed to use any conditioner but you can just use a bit on the ends of your hair if necessary. I then blow-dried my hair and I loved the end result. My hair looked and felt in great condition; not only did it appear more volumised but the strands actually felt thicker in texture as well. My hair felt soft and smooth, and it still smelt of lovely cloves, even the next day! My hair looked shinier than usual and had more volume for a few days after using the oil treatment. Overall I thought this was a great product and I will definitely use it regularly to help keep my hair looking its best. Old Wives Tail are currently running a competition where you could win not one but two hair oils of your choice! Which ones would you choose?